A Bob's Life: It was a Gray and Overcast Day . . . Almost as compelling as the line, "It was a dark and stormy night . . . " the thought "It was a gray and overcast day . . ." clearly is the opening phrase to a more significant and possibly interesting beginning to a book or a chapter. It was a gray and overcast day as we pushed away from the quay and headed off into the angry sea. It was a gray and overcast day as I stepped outside and headed to my car to begin my daily trek to work navigating the traffic-jammed roads and highways of the Capitol Beltway region of Washington D.C. and Baltimore. 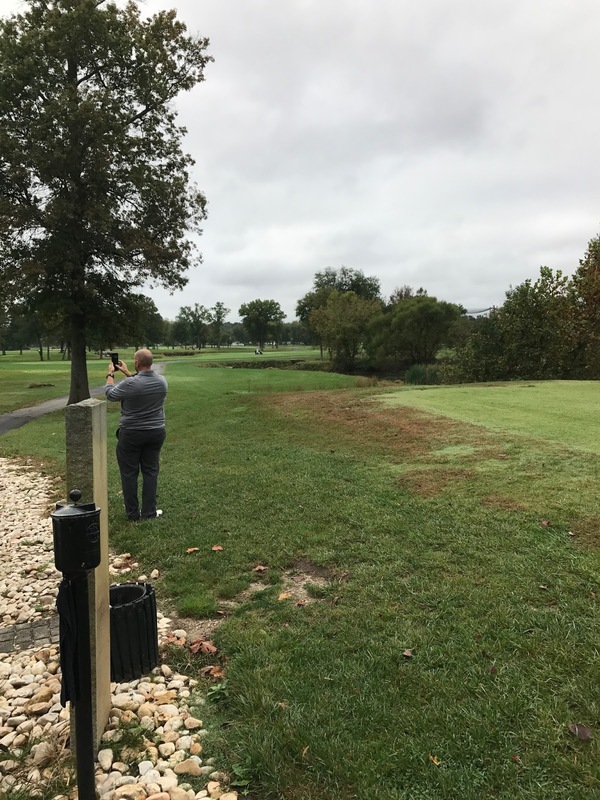 It was a gray and overcast day as I stepped onto the tee-box, looking downrange at the green fairway deciding where I wanted my first drive of the day to land and with a mighty swing of my driver the round began. It was a great day in the it was cool, but not so cool that I had to wear a coat. And it was easy to follow the flight of the ball against the overcast sky. 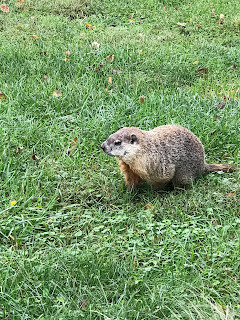 I happened upon a woodchuck on the 14th hole. I was amazed how it ignored my presence. 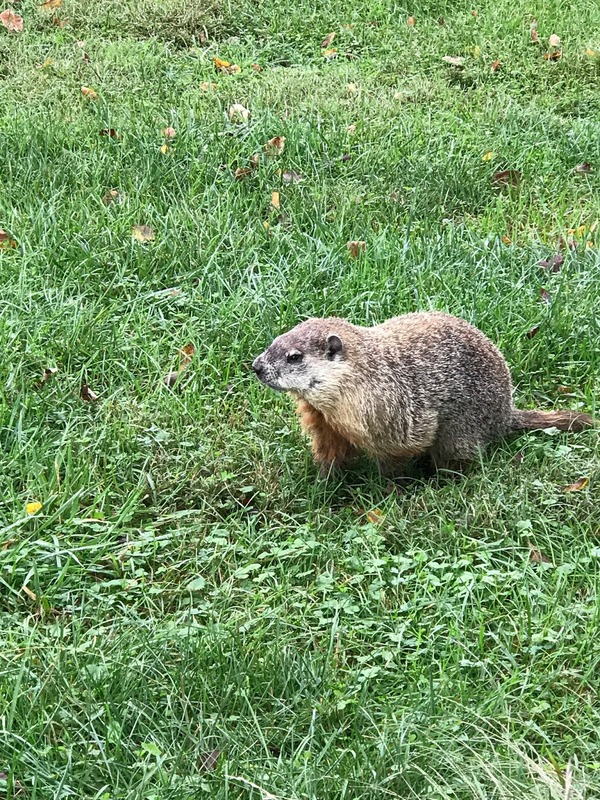 I drove within a few feet of it to take its picture. The day actually got better with the sun making an appearance during the afternoon. The lawns were mowed and the leaves removed. 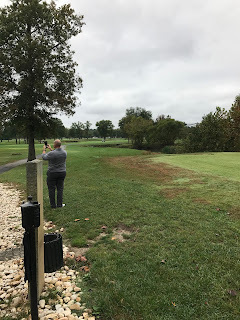 It was a gray an overcast day, but despite the gloom it was a great day filled with a multitude of activities and as darkness fell I was happy with all that had been accomplished.